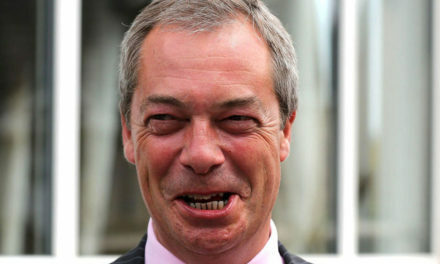 How Low can you Go Nigel? And he wonders why he feels unsafe. The mere uttering of his name is enough to leave the worst of tastes in your mouth. 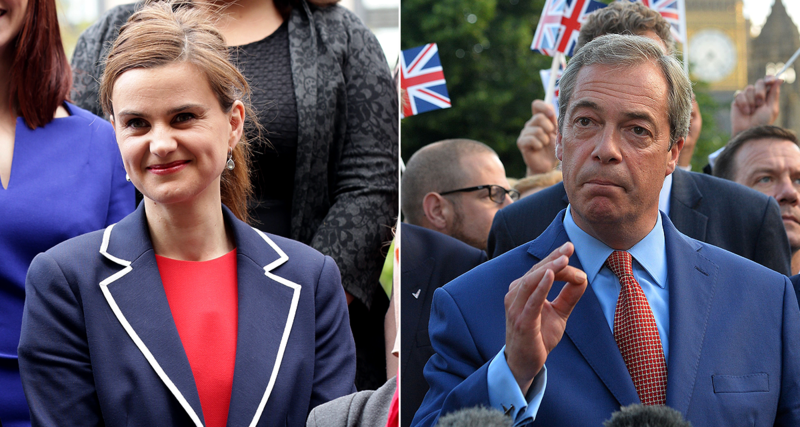 Nigel Farage has sparked outrage among Labour politicians after linking the widower of murdered MP Jo Cox to “extremists”. The former UKIP leader criticised Brendan Cox after he questioned the politician’s claim that the Berlin lorry attack was “Merkel’s legacy”. Mr Cox said “blaming politicians for the actions of extremists” was a “slippery slope”. Mrs Cox was killed by neo-Nazi Thomas Mair days before June’s EU referendum. The comments prompted angry replies from Mrs Cox’s former colleagues in Westminster. The comment prompted hundreds of retweets and replies, including from Mr Cox, whose Labour MP wife was shot and stabbed days before June’s EU referendum. The German Chancellor has hardened her policy towards refugees and migrants in recent weeks. In a speech she suggested stemming the number entering Germany and restricting the use of face veils. Germany admitted almost 900,000 migrants in 2015 after deciding to allow in those who had made it to Hungary. 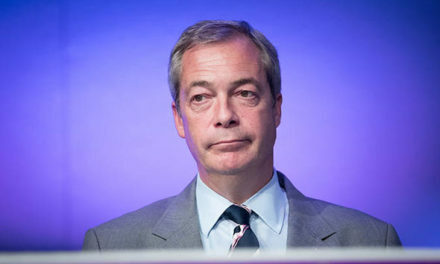 Following Mr Farage’s comments the campaign group Hope Not Hate said it had asked the former UKIP leader to apologise or face legal action. 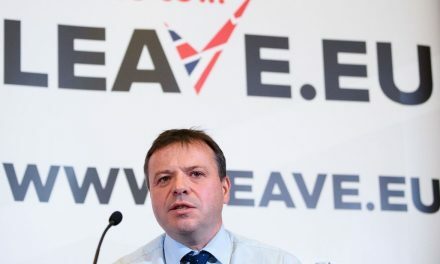 In a statement, the group said: “We are aware of a serious and potentially libellous statement made about Hope Not Hate by Nigel Farage on LBC radio this morning. 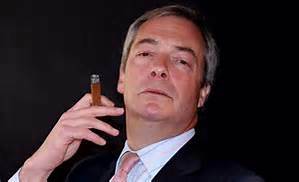 “We have no idea on what Mr Farage bases his outrageous comments. Hope Not Hate has a proud history of campaigning against extremism and hatred. Brendan Cox later tweeted: “Haters gonna(sic) hate” with a link to the Taylor Swift song that references the line.